Find undiscovered hot products from AliExpress in a matter of seconds. Post products to Wordpress with just a click. Create powerful e-commerce stores instantly. 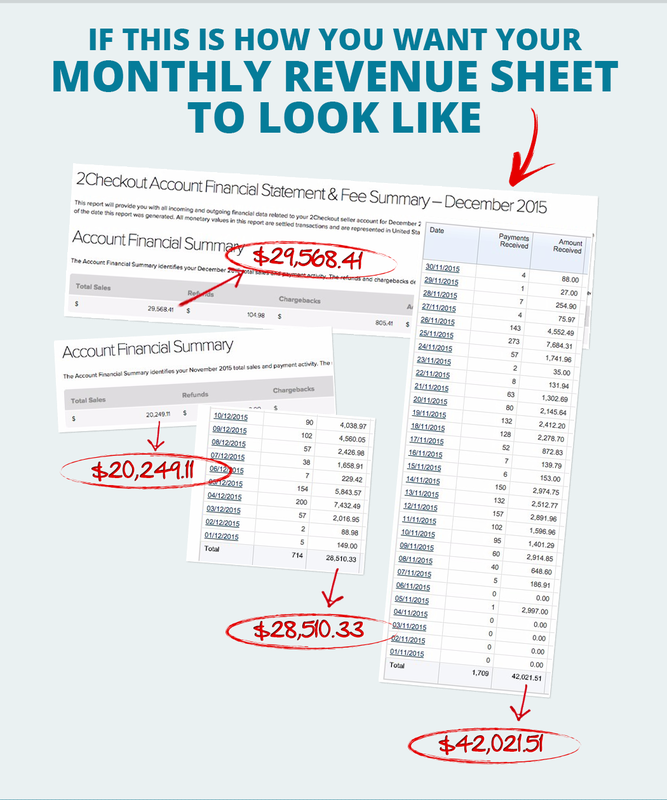 Complete roadmap to creating an automated stream that can generate thousands of dollars in revenue. Extremely simple to use plugin, and no-assumptions training that shows you exactly what you need to do. End-to-end e-commerce stores. Solves sourcing, traffic & conversions. No more riddles to solve! Make money from day #1 with ProfiCom’s pathbreaking ProfiAds laser-targeted traffic system. What I liked most about Proficom is the powerful filtering features that bring me targeted products that I know will be winners. The accompanying training is mindblowing. It's metiulously detailed and complete. I highly recommend this...the training alone is worth it all. Go for it! When I got my first look at Proficom I was a little skeptical, but wow was I wrong! This is so different. What I love about it, that it combines both a great piece of software with an amazing video course. The software lets you build an ecom store directly inside Wordpress which is a plus point in my book straight away. No monthly fees to pay here. Next you get the training which is very in-depth and takes you from the basics right up to earning with your own Proficom store. It covers everything including product sourcing. I have something extremely exciting to share with you today. I guarantee that by the end of this message YOU will have a roadmap for a million dollar a year e-commerce business. All you need to do is read on carefully. Let me share a secret with you. The most explosive growth in E-Commerce in recent times has come from smaller, niche-market stores who have grown exponentially in number and profits. There are approximately 110,000 e-commerce websites on the Internet generating profits. 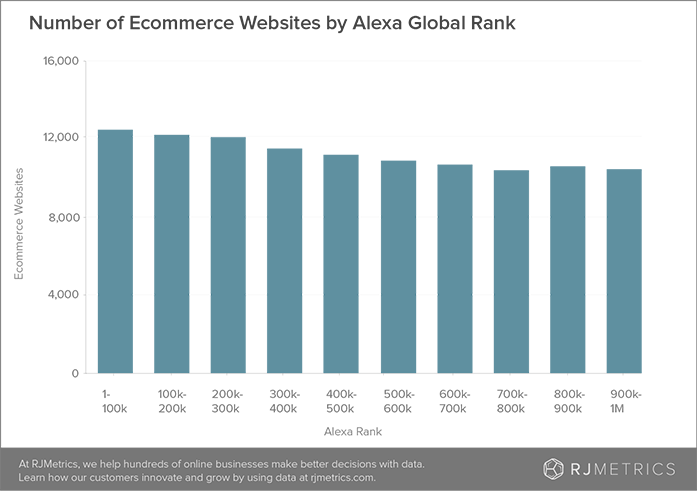 (Source : RJMetrics - https://blog.rjmetrics.com/2014/06/18/how-many-ecommerce-companies-are-there/). Is there even one reason that you shouldn’t be one of these 110K people, living your dream life thanks to a non-stop flood of profits from e-commerce? Our newbie marketer couldn’t think of one either. Unfortunately, even after spending time learning every ‘secret’ strategy, every ‘amazing’ niche, working countless hours battling with utterly complicated e-commerce setups, and trying innumerable ‘hot’ products from AliExpress he was still losing money. That is, until the time he chanced upon something that would forever change his fortunes and turn him overnight, from an e-com wannabe to a superstar who turned everything he touched into gold. So why are YOU still unable to make money from e-commerce? Let me remove some misconceptions. Selling online does NOT require technical wizardry. Selling online does NOT require bag-loads of money. 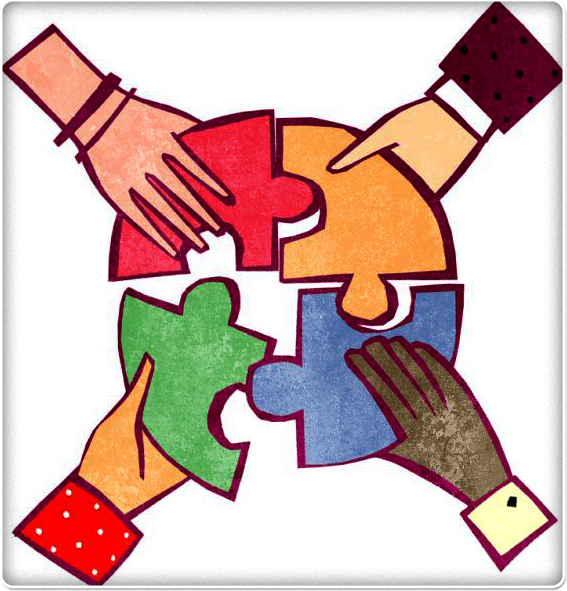 Selling online does NOT require a huge team of workers. Selling online does NOT require any production or manufacturing. Selling online does NOT require any inventory or stocking. So what is the real difficult part of e-commerce? Every successful e-com marketer will tell you this - More than targeting, more than getting the sales page, more than a pricing strategy, they have spent MORE time researching the products that they are selling. If a product triggers passion in the hearts of the target audience on sight and sets off that buying decision even before they read a word of the sales page then the sale is guaranteed. Find products like that, and sales will pour on your e-com store. So, do you want to know what our friend got that changed his e-com fortunes? WP Proficom gives you the combined power of our powerful e-commerce automation plugin along with the unique ProfiAds method that enables you to scale your sales to thousands of dollars every day. You know diamonds are found in a coal mine, right? They are precious, but finding them requires a lot of effort, digging and getting your hands dirty. Finding winner products is like finding diamonds in a coal mine. Like every other e-com marketer, you’ll be looking for winner products on AliExpress or Ebay, but even after hours or even days of browsing and seeing the same products over and over again, what you’ll end up getting are over-exposed, bled to death products that you and twenty thousand other marketers have tried their luck with already. It’s really frustrating and the prime reason why e-commerce marketers quit right after they start. Well, not any longer. WP Proficom solves this problem forever. This powerful plugin IS Your Unfair Advantage that pulls the real HIDDEN gems from AliExpress right into your Wordpress in seconds. Products that are already filtered according to a strict criteria, making sure only the winners get through. Doing in minutes what would take you hours otherwise. That’s not all, it posts products to your e-com store with just a click of a button automating everything. No need to spend forever typing out tedious descriptions and titles. With your winner set in hand, and store done, you’ll be ready in next to no time to pull traffic to your store from Facebook and cash in. And this takes us to the second component of Proficom that’s going to get you to the $100K level. 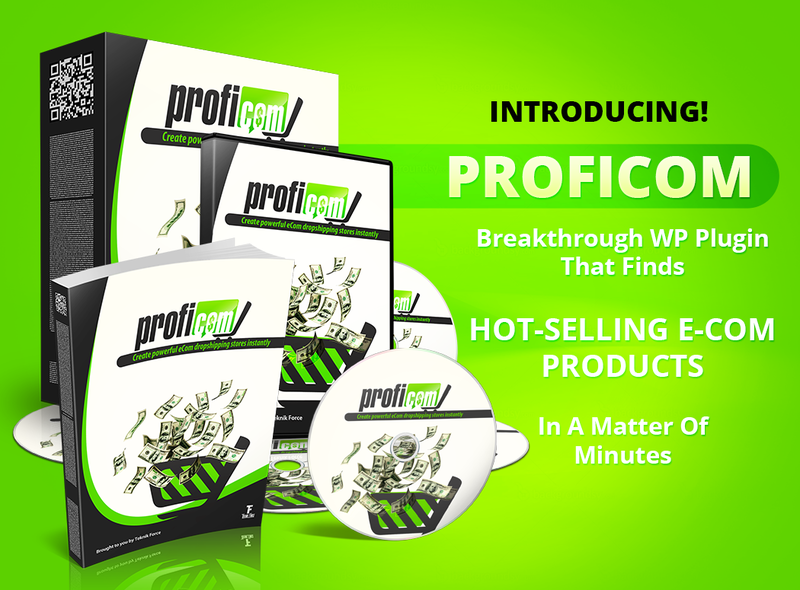 With WP Proficom plugin alone, you’re going to get winner products, but to really exploit them and extract the maximum profits from them you need to show them to an audience that will be passionate about them. We spent months and thousands of dollars perfecting a method that gets you. Laser-targeted, passionate and highly filtered traffic from Facebook to your e-commerce store to get you maximum monetization opportunity from any niche you target. The ProfiAds method is a comprehensive video training designed for newbies. Enter as someone who has no knowledge of e-commerce, or of Facebook advertising, and you’ll walk out a budding professional with a deep understanding of what it takes to create and run high-profit e-commerce stores. ProfiAds gives you everything you need to create these winning stores. With 11 modules and 80 lessons, this training has everything you need to rule e-commerce. And yes, running e-commerce stores with the ProfiCom system means, NO RECURRING PAYMENTS that you would otherwise pay just to run your store. Works with Wordpress The world’s most popular and proven content management system. 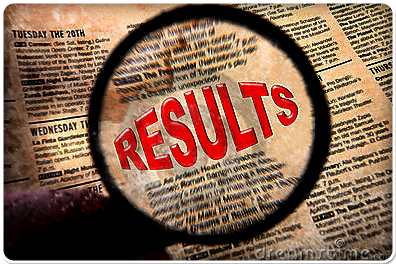 Simplifies and automates finding winner products that can be sold easily with our methods. Run your e-commerce store with 0 recurring costs. No need to pay any monthly fees or rent. Gets laser targeted traffic to your stores for a never-ending stream of sales notifications in your email. Complete and no-assumptions e-commerce training turns even a newbie into a professional e-commerce marketer. Total control over your store. No need to wait for approvals or seek permissions to market any product you want to sell. No need to crawl through thousands of similar products in the AliExpress jungle. Just use the smart filters of WP-Proficom to get hot products delivered right to your Wordpress Admin. Set parameters and filters for search. Automated pricing and shopping options. Post products to your store with just a single click of the mouse-button. No need to endlessly type out everything. Auto posts descriptions, titles and photographs. Set default options for pricing, shipping etc. All posts editable inside Wordpress's default interface. Avoid a learning curve with WP Proficom that keeps you in the familiar and comfortable environment of Wordpress. Standard plugin interface makes everything simpler. In-depth tutorial show you every aspect of the plugin and its application. Perfected to return results unfailingly, this proprietary Facebook advertising method gets you laser targeted buyers from Facebook without endless trial and error. Filter out the riff-raff and zone into people you can sell to. 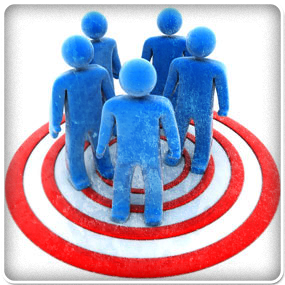 All the secrets you need to know to get highly targeted traffic like a pro. No mysteries and riddles to solve. With Proficom you will have all the information to write your e-com success stories without getting frustrated. Not just a course but a reference. Come back anytime and get answers. You'll not be blank for answers even if you are a newbie. With 11 modules and 87 lessons, the ProfiAds video training is a complete reference for E-commerce marketing. Stop & start anywhere you fancy. The most comprehensive E-Commerce course you can find. From store setup, maintenance, acquiring customers, conversions, selling, traffic. Covers everything. There are so MANY features that we can't list them all here. No more feeling jealous at people who came out of the wood and wrote their success stories overnight. No being limited by finances even though you have the desire and the drive. No more not knowing what to do to create an e-com store and not knowing where to start. No more wasting weeks and weeks just hunting for systems and methods that actually work. No more worrying about where you’ll get the traffic and audience for your store. No more worrying about little details like sourcing, shipping, tracking… Only thing you do is, SELL. What if you can find winner products without fail all the time? What if you could tap into a passionate crowd of buyers no matter what niche you went after? What if you work less than 20 hours a week, and still make massive profits? What if you could run your store, with no office, no staff, and no worries? What if the only thing you worry about are the sales, and everything else gets taken care of? What if you could do all this with an investment lower than dinner at a fine-dining restaurant? P.S. We really want you to succeed at e-commerce marketing. 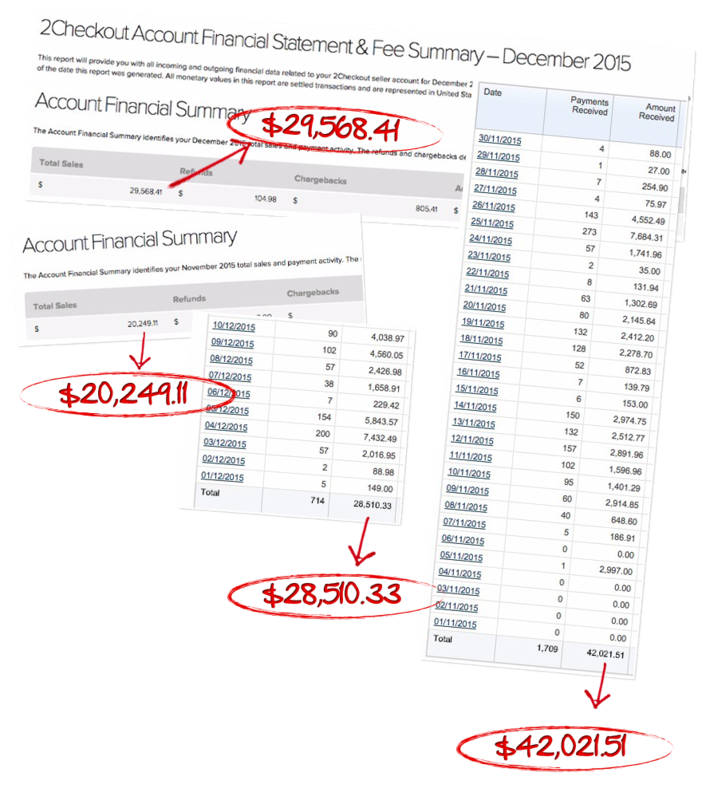 This is the biggest business opportunity of the decade and with tools like WP Proficom that makes everything clear, there’s no reason to get on board and make your profits.